We’ve seen E30’s with S54 swaps before but this one is different. 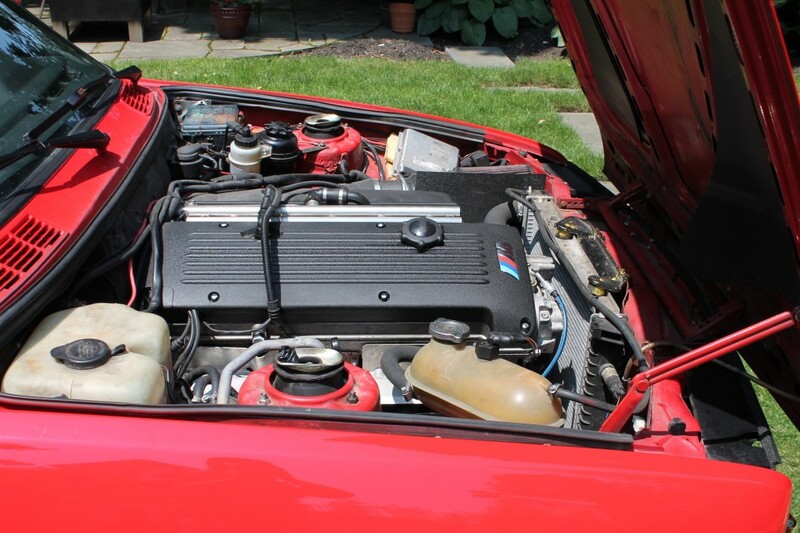 It’s a rare 325ix model which means it was fitted with all wheel drive. 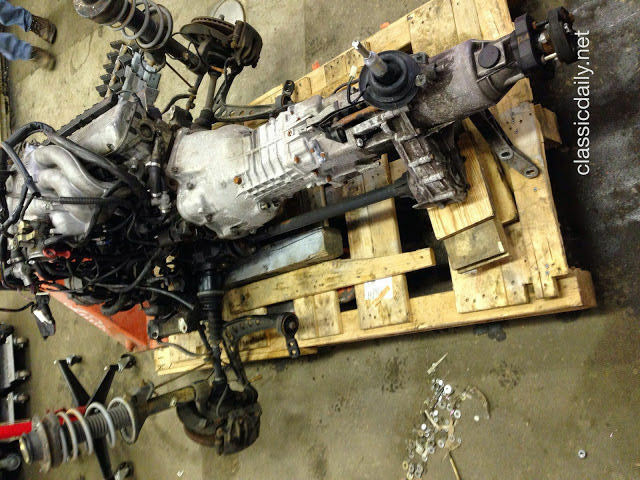 It also means the transmission is modified to fit to a transfer case and the front oil pan allows the front half shafts to pass though it. 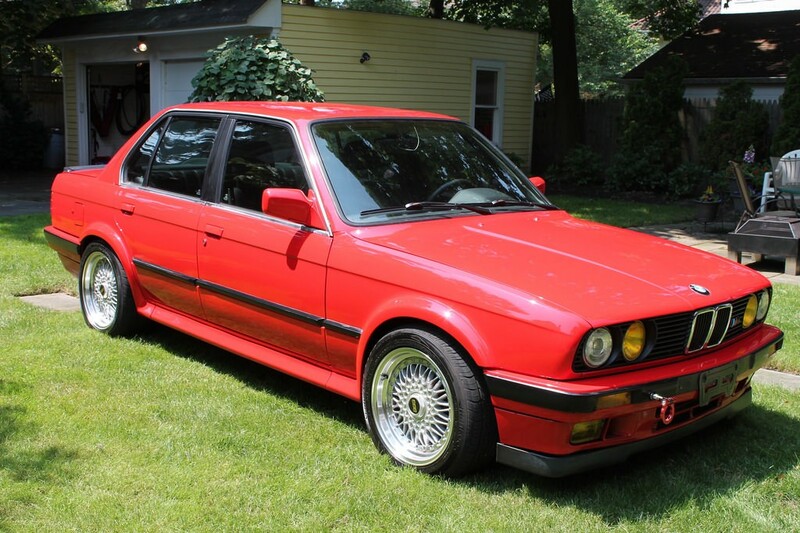 That also means its pretty difficult to pull the 325ix driveline and swap a new one. Difficult but not impossible. And this one’s for sale. 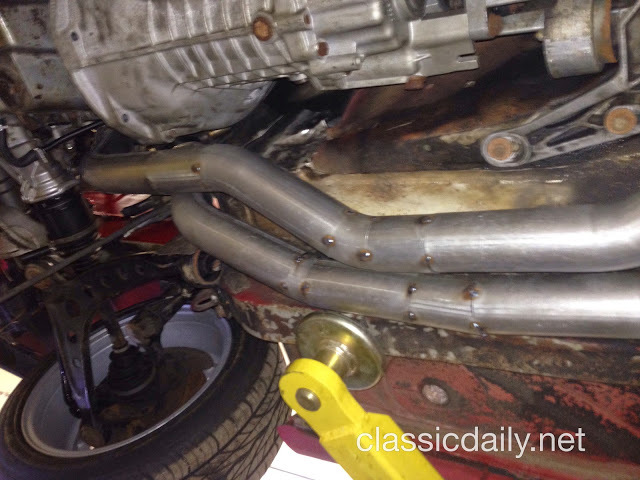 The build took place at Michigan based Classic Daily who performed the complicated work of merging the two drivelines. It’s not a full blown race car like most S54 swaps but rather a street car with tons of power. The seller says “the car is very fast but meant for the street and comfortable to drive. It has been dialed into a reliable daily driver and is ready to use with no immediate needs.” Pretty cool to find a project like this already completed and man the S54 looks good in there. I do question the transmission’s ability to hold all that power. 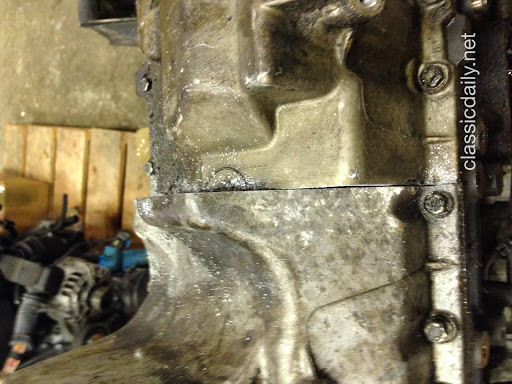 The same goes for the transfer case and front differential. It was designed around 180hp, not 330hp. That could be a problem. But maybe not if it’s just a fast street car. Time will tell. Here are some shots of the oil pan which was built by merging the S54’s and the M20(ix version that holds the bearings for the passenger side front half shaft). 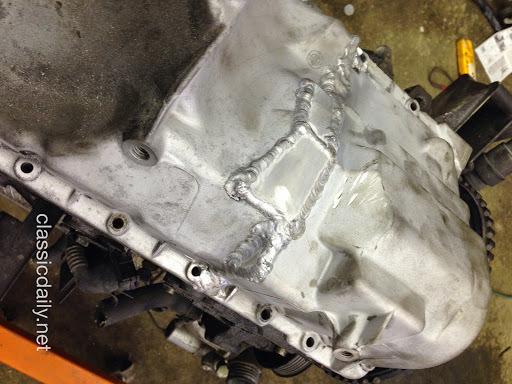 It’s not the cleanest fabrication job, but the factory BMW oil pans aren’t the easiest to weld. It looks like they took the two pans and cut them at roughly the same spot, bolted them up and welded pieces of aluminum in to fill the gaps. Pretty smart really. The exhaust is another major fabrication job because the front half shafts are kind of close and it turned out pretty nice. It also fits up pretty tight which can be difficult on motor swapped e30’s. 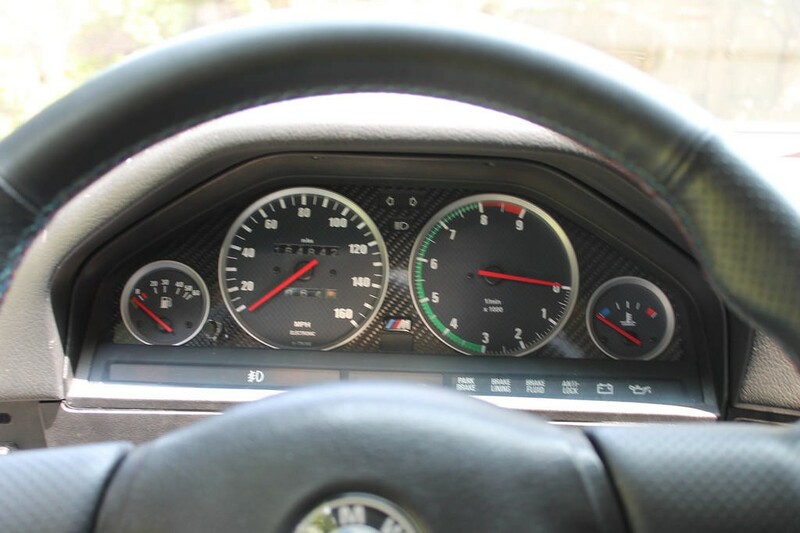 And on top of the metal fab they did a good job of integrating the gauges for the S54. I would love to see the back of that panel. 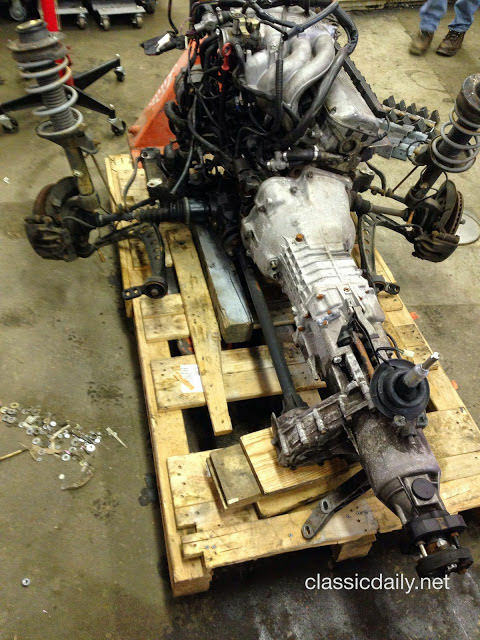 This is a pretty rare motor swap and I’m curious how the auction will turn out. Its currently at $8k but there are still four days left on the auction. You can find the auction on Bring a Trailer.